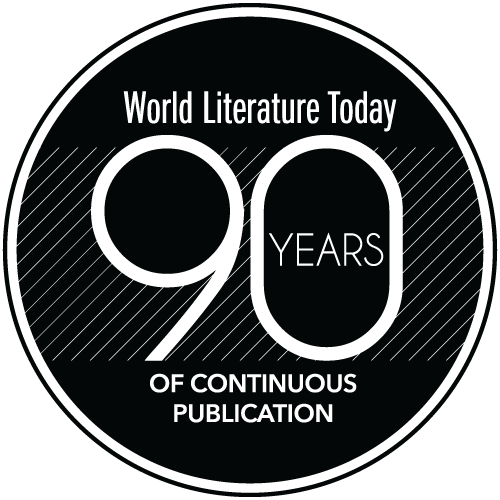 While admired during her lifetime, Elizabeth Bishop is now considered to be one of the most important American poets of the twentieth century—in the words of John Ashbery, "the writer's writer's writer" (WLT, Winter 1977, 8). Much of this well-deserved reshuffling of the pecking order has taken place in the last few decades and at the expense of other poets, including Robert Lowell, her mercurial friend and advocate. Yet the image of Bishop as an outsider is difficult to shed. She moved around a lot, especially up and down the Eastern Seaboard, and spent fifteen-odd years living in Brazil before the death of her Brazilian partner and money issues forced her to return to the United States to teach creative writing. One can only wonder how this insecure orphan, alcoholic, and perfectionist would have felt about the critical attention her work and life have garnered. 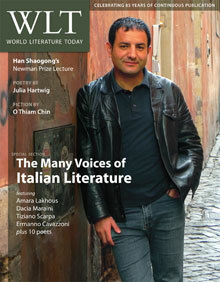 After all, she encouraged her students to read John Keats's letters and stay away from such nonsense as criticism. Indeed, although she never got going as the poetry critic for the New Yorker, she did for most of her career enjoy a special relationship with the magazine by virtue of having agreed to a contract that gave it first-refusal privileges for "every form of human writing except doodling." How this relationship came to be, and how it unfolded over the course of forty years, is fascinating, at least until we realize that much of the correspondence between Bishop and her editors, chiefly Katharine White and Howard Moss, centered around the bric-a-brac of magazine editing: acceptances and rejections, proofreading, galleys, and, discouragingly for nonspecialists, grammar and punctuation. But to dismiss this volume of letters as a collection of irrelevant office dealings would be shortsighted. 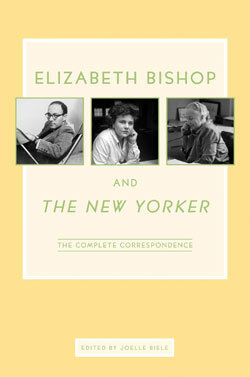 Given that Bishop, who was born in 1911 and died in 1979, had a poem accepted by the New Yorker for the first time in 1939, there is no denying that the magazine had played an important role in defining Elizabeth Bishop the poet for the American public. More specifically, Bishop was often courted by the magazine ["This is just a cry of hope (or despair): Haven't you a poem—or poems to send us?"] and was one of their highest paid contributors (her honoraria included periodic cost-of-living adjustments). In 1950 the correspondents dropped the formalities and began to address each other by first names. The people at the New Yorker valued clarity first and foremost ("there are some tiny points we'd like to straighten out before we publish it" ["Questions of Travel"]), which is why Bishop worried at times that she was being pigeonholed by the magazine's aesthetics. Nonetheless, when it came to punctuation ("my Waterloo"), and comments from Howard Moss in particular, she often consented to make revisions, for while she had strong ideas about poets and could be dismissive toward someone else's work, she remained insecure about her own efforts. It's impossible to say what her poems would have looked like if she hadn't agreed to some of the requests—she was a master poet, after all. If nothing else, the New Yorker was, to paraphrase Joelle Biele, the book's magisterial editor, that one constant in Bishop's otherwise nomadic writing life and existence in general. Polina Barskova. Boris Dralyuk & David Stromberg, tr.